Kendari is the capital of the Indonesian province of Southeast Sulawesi. The city lies along Kendari Bay. 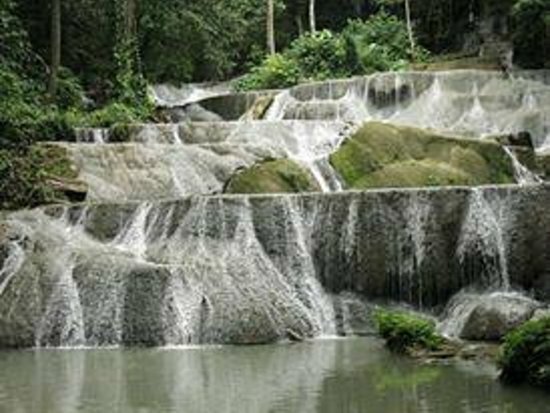 Moramo Waterfall is located 65 km east of Kendari. The city has a population of 314,812 at the 2010 Census, making it the fourth-largest city in Sulawesi, behind Makassar, Manado, and Palu.